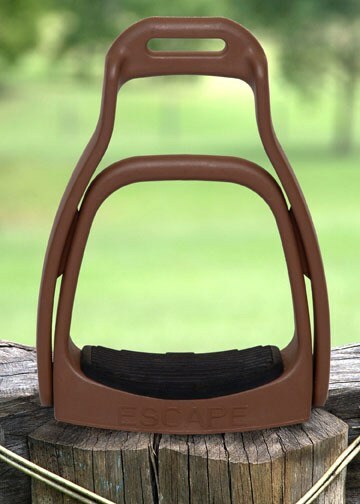 Our SmartRider ‘Escape’ Breakaway Stirrup is a Two-Part stirrup that disengages, setting the rider free when in a position of danger! 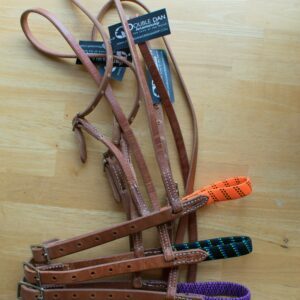 Proudly Australian in Invention, Design, Development and Manufacture! 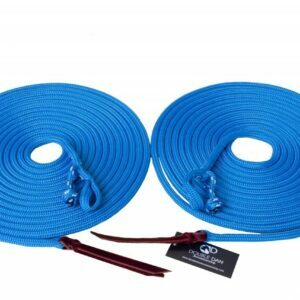 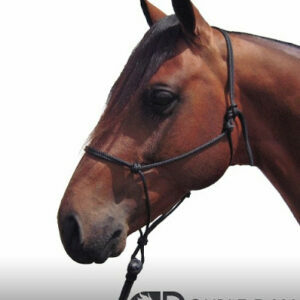 The first ever Two-Part Breakaway Stirrup to be made in such a revolutionary high-tech material, our unique innovation incorporates UV protection within it’s design and can be produced in a vast array of colours and also has the added aiding provision, when tilted to a 180 degree angle the unique system doubles as a ladder. 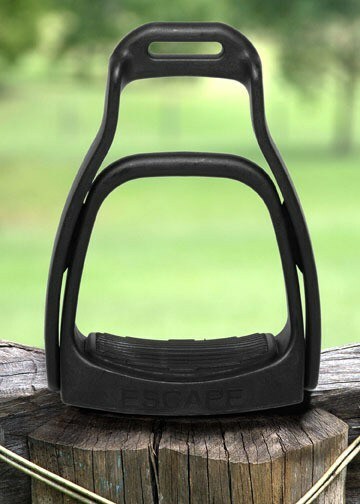 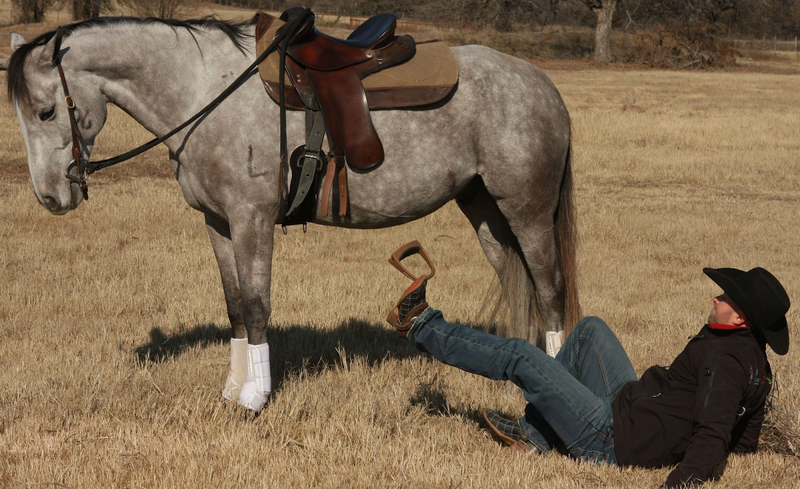 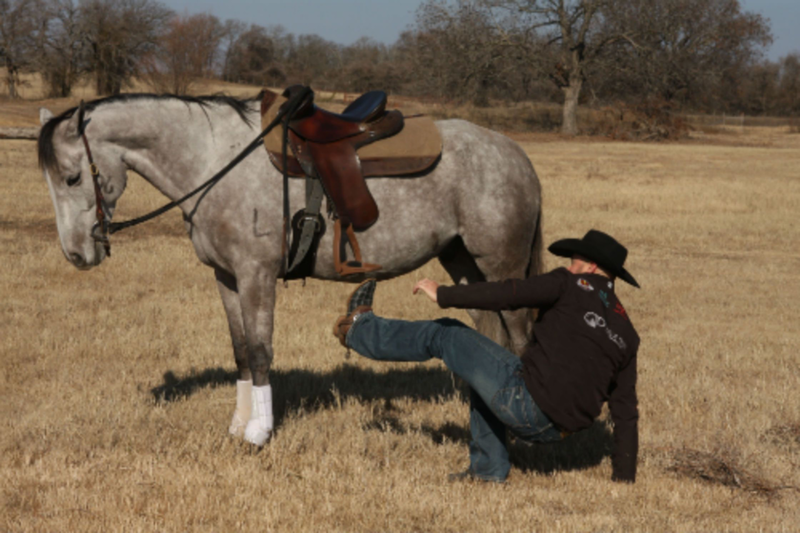 Our SmartRider ‘Escape’ Breakaway Stirrups won’t stop you from falling, but will allow you to enjoy the freedom of horse riding with the knowledge that if you do part company with your horse, you’ll do just that!